Get ready for a great space adventure with your friend while leading two space farmers through the exit doors of a vast aliens spaceship. Solve puzzles, pick the right weapons, dodge and navigate skillfully around while beating the dangerous enemies. 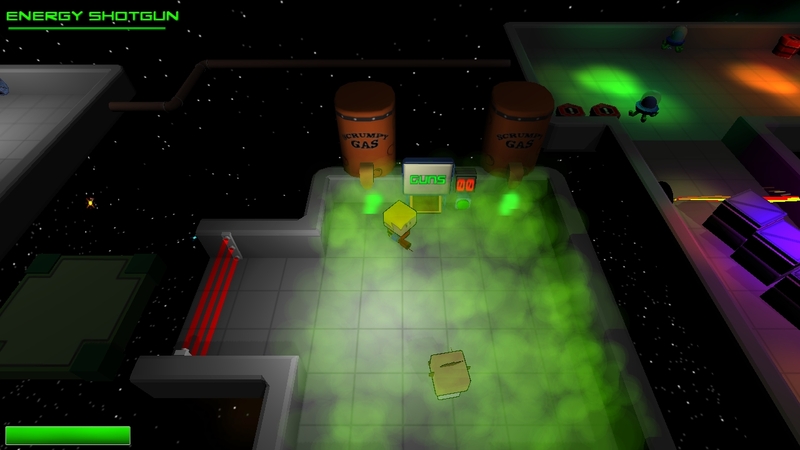 Space Farmers is a co-op adventure action game based in space with multiple levels, weapons and gadgets.